The Top Locksmith Company in Toronto | We Are Available 24/7 To Assist You. Finding a locksmith is something that's incredibly important if you are having issues getting in your home or car. You want to make sure you can find a reliable company that can be there to provide their services around the clock. Day in and day out. Our company is the best emergency Locksmith in Toronto. We're available 24/7 knowing that people may require assistance any time of the day. Most locksmith companies only deal specifically with locks issues. Some will be as specific as to only be able to provide service to special kinds of locks. 24 Hour Locksmiths can help you with a lot more than home lock outs. We can help you at work with your filling cabinet locks key duplication, and even safe combinations. So if you really needed access to something important and just found yourself locked out, we are the locksmiths that you can depend on. Locked out of your car? No problem we can handle that too. We can work with all types of vehicles, cars trucks minivans even motorcycles. Whether you have ignition key problems, or you're just locked out we can help you. We also have experts who can install and maintain car alarm systems. By now it's easy to tell that we can basically handle any lock that's thrown at us. 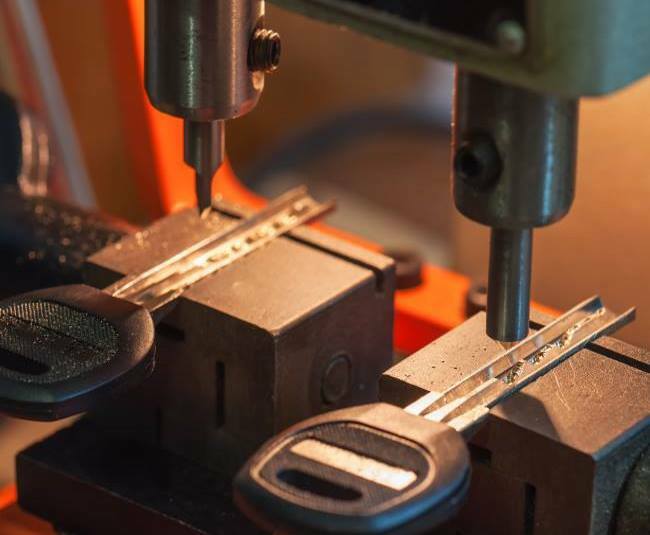 We are well known for our locksmith skills, but that's not the only place where we hold expertise. We've gone as far as to also be able to install safe and protective home and commercial security systems, which include excellent CCTV and alarm systems. If you're wondering if we can reach all of Toronto, we do. We are not just a downtown Toronto locksmith, we also reach all over the Toronto area, including Mississauga. We value our customer’s precious time and make it a priority to get our team out there as fast as we possibly can to fix your problem. If you want a company that you know for sure will be able to solve your problem then you have come to the right place. You'll find that for our incredible services, our prices are at an amazingly low cost. You need someone you can rely on anytime and we're here for you. We are your complete solution for anything security related at home. 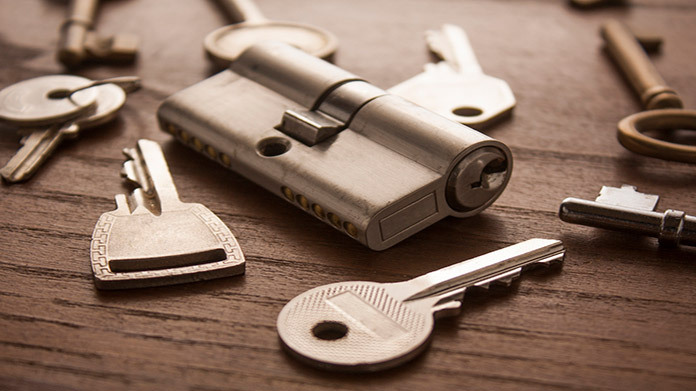 If you get locked out or locked in at home nearest residential locksmith can help you out! If you need to change or replace locks we can do that as well. We also can deal with burglar and fire alarms gone awry. We additionally are able to install security systems. Our advanced home security solutions include everything from mailbox locks to complete homewide security systems. Are you locked out of a desk and have thousands of dollars on the line? We can help you out. We deal with everything commercial security related. Whether it be dealing with emergencies, or helping you build robust security solutions, we’ve got you covered! We can help you build automated security systems, electronic locks, intercoms, and CCTV systems.